Lansdale Borough Council in Pennsylvania has reportedly unanimously approved Hindu Temple named Pennsylvania Hindu Temple (PHT) at a former church location. It plans to hold worship services on Saturdays and Sundays for congregants from Lansdale and Hatfield. PHT is a non-profit organization whose “main goal” is to pray to the god “for the prosperity and peaceful world for everyone”. Pankaj Seal is one of the Temple leaders, reports suggest. Meanwhile, distinguished Hindu statesman Rajan Zed, in a statement in Nevada today, commended efforts of temple leaders and area community towards realizing this temple. Rajan Zed, who is President of Universal Society of Hinduism, further said that it was important to pass on Hindu spirituality, concepts and traditions to coming generations amidst so many distractions in the consumerist society and hoped that this temple would help in this direction. Hinduism, oldest and third largest religion of the world, has about 1.1 billion adherents and moksh (liberation) is its ultimate goal. There are about three million Hindus in USA. Gary Herbert, Denton Burnell and John J. Ernst are Mayor, Council President and Borough Manager respectively of Lansdale, incorporated 1872, whose tagline is “Life in motion”. 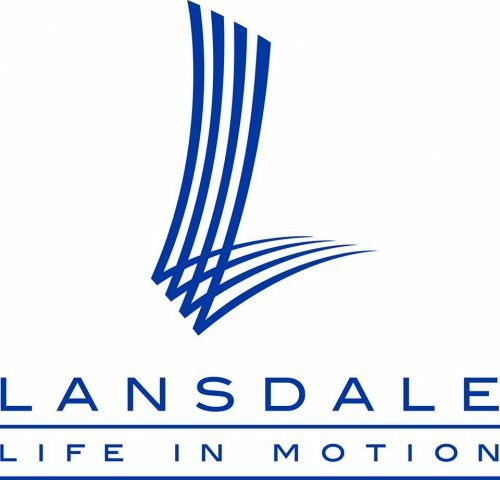 Prominent people associated with Lansdale include singer Peggy March, writer Russell Hoban, band The Wonder Years, etc.